Throughout the year, we get inquiries about whether we take in beginners. The short answer is YES! We are always glad to welcome new members to the Club. 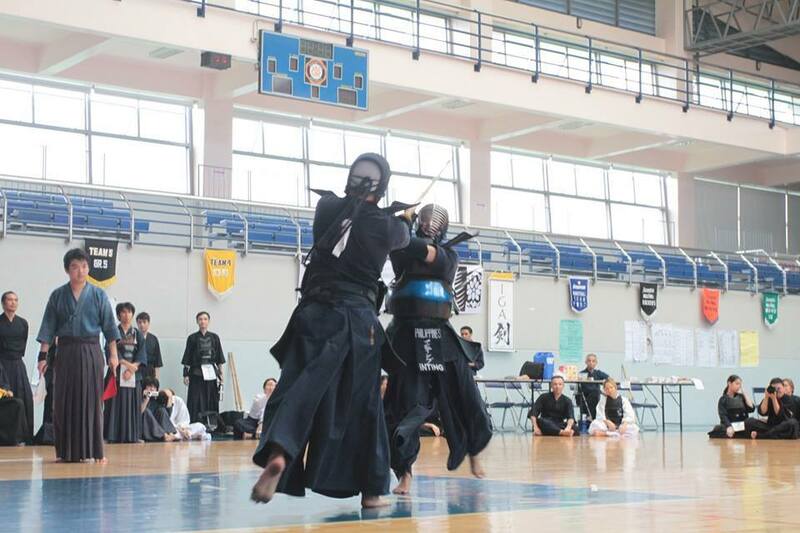 We have an article about that here: Try Kendo at IGA Kendo Club! People who think about starting Kendo sometimes ask if they are “qualified” to do this art. As someone actively involved in answering the messages we get from prospective beginners, I have corresponded with people who list their “shortcomings,” as if daring me to convince them that they shouldn’t start. All I can say to that is #YouKenDoIt! No matter what you think you can or cannot do, Kendo will always be an art that can cater to anyone and everyone. You just need the determination to start and keep on going to practice once you do. The following are some of the more common questions I get, and my responses to them. Am I too old to do Kendo? I am currently ___ years old. Is that too old already? No, you are never too old to start Kendo. 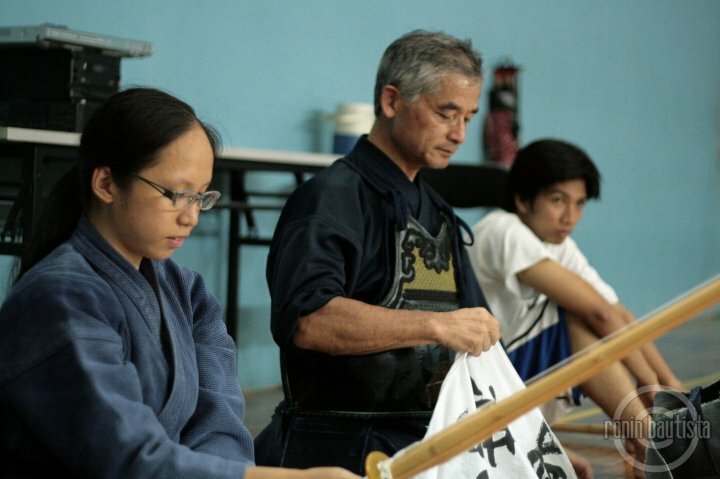 While most Kendoka in Japan start as children or teenagers, you cannot expect the same to hold true in other countries, especially where Kendo is not commonly practiced or well-known. The art also has different approaches for different age ranges, which is why you can see people practicing the art well into their 70’s or 80’s. We in IGA Ken do take your age into consideration when we train you. We have successfully taken in students in their 50’s (and some even older!) so there should be no upper age limit to start. (Less Common) My child is ____ years old. Is that too young to start? Most Japanese Kendoka typically start as young children or as teenagers. So being young is not a hindrance. As a practical matter, we tend to set a lower age limit of 5 years old. If your child is younger than that, but is willing to practice, take orders, and (most importantly) enjoy doing Kendo, then we will accept them in the Club. I have a ______ injury/medical condition. Can I still take up Kendo? Starting a physical activity like Kendo with a pre-existing injury or medical condition is not ideal. However, as long as your doctor has cleared you to do strenuous activities in spite of what you have, then you can take up Kendo with us. We will ask however for your doctor’s written clearance that you can do strenuous exercises. Once you supply that, we can go forward with your training while keeping your needs in mind. Kendo seems dangerous. Will I risk injury if I take it up? Kendo is a contact martial art, so there is always a risk of injury when you practice it, especially once you start sparring. Having said that, Kendo is actually one of the safest martial arts there is. This is in part because of the equipment we use (bamboo sword and armor), which have been specifically designed to dissipate the force of the techniques we execute. More importantly (especially in the case of our Club), there is an emphasis in Kendo on learning the basics as a beginner so that you will have a good foundation to rely on once you get into sparring. This helps reduce the risks of injury because you are more in control and self-aware. …has gotten so much better at Kendo now. She is the 1st 3dan Kendoka produced by our Club, and has won awards in national competition. I do not have martial arts experience/I am not athletic. Can I take up Kendo? As a beginner, we do not expect you to know about Kendo. We don’t also expect you to be fit. As long as you are willing to practice and learn, you can start Kendo. Our beginners’ classes will teach you the basics of Kendo, and this is not so physically taxing at the start. By the time you reach the point you are ready to spar, you will have gained enough experience to do so. And by then you should also be fit enough for the physical challenges of sparring. I am a girl/woman. Can I do Kendo? Do you have female-only classes? Kendo is one of those rare martial arts where it doesn’t matter what gender you are. In regular practice, you will wind up sparring with the boys/men. The equipment we use are great equalizers between the sexes. 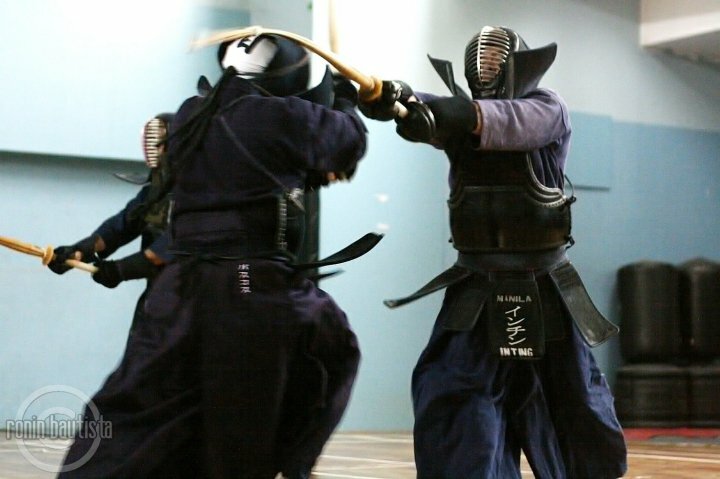 As an art, Kendo relies heavily on the proper execution of techniques, rather than brute force or sheer speed. So women can fight on equal terms with men. On a personal note, my wife took up Kendo a few years after me, and has worked her way up in skill level where we can spar on equal terms. And that is one of the sources of happiness in my life, that I can share this journey in Kendo with her. My wife and I settling our differences on the dojo floor. So as you can see, there really is no excuse not to take up Kendo. If you want to start, then start! We are waiting for you in our various dojo! 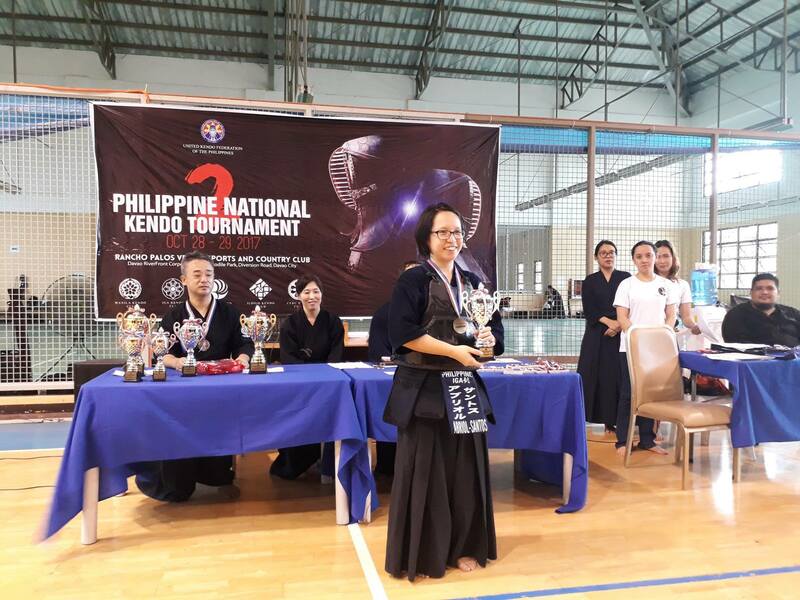 This entry was posted in About, Recruitment, Stories / Testimonials, Uncategorized and tagged Arena Fitness Dojo, beginner, City Club Dojo, Dasma Dojo, kendo, Philippine Kendo, Philippines, training, UP Kendo Club. Bookmark the permalink. Hiiya! I was thinking more along the lines of “cost” and “money”. I mean, how much would it cost to start? Do we pay for the equipment? And stuff like that, if you know what I mean. Hello Erold. Thank you for your message. Regarding joining fees, that would depend on which of our dojo you plan to join, as each location has different fees and payments schemes depending on the deals we have with our host facilities. However, monthly membership ranges between P1500 to P2000. 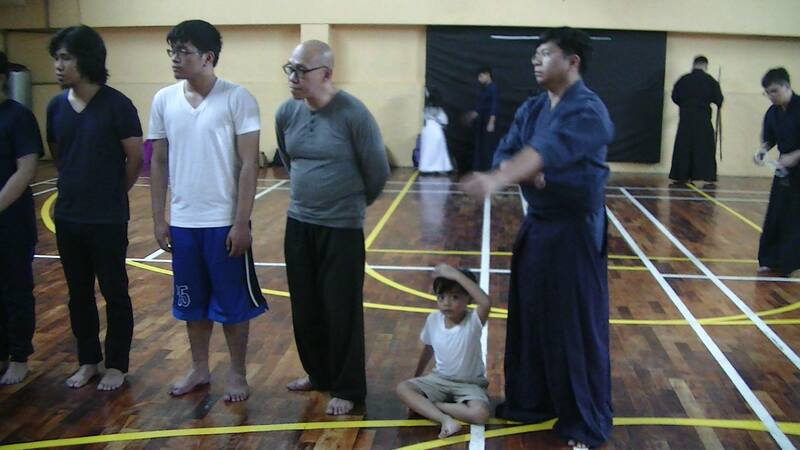 Please go to the Dojo Section of our website and choose one based on location and schedule. Once you choose one, please inform us so that we can send you more specific information on how to join that particular dojo. Please be informed however that UP Kendo Club is only open to UP Diliman students, faculty, and staff. Please also note that if you plan to join in Arena Fitness, the current Beginners’ Class already started last Saturday, so you will have to join there immediately if you want to catch up. Regarding equipment, as a beginner you will only need to get a shinai to start. You can buy from the Club. We sell adult sized shinai at P2,800 each (children’s shinai will be slightly cheaper). You can also get the optional shinai bag/holder at P500 to P700 from us. Other things, such as uniform and armor, will only be needed once you get past the beginners’ training (which can take between 4 months to a year, depending on your individual progress). So you have time to save for these items. Please feel free to send us a message if you have more questions or clarifications. Thanks. It’s too bad that you no training is available in the UP campus, in Diliman. I know next to zip regarding the locations here, I once got lost three or four times in one day looking for Litex. *sigh* Plus, you’ve already started, and I hate lagging behind and pulling everyone else down. So sorry to have bothered you, sir or madam. I hate it, but maybe next time would be a better time. I’ll be sure to keep on line.